Club Penguin Cheats by Mimo777 Club Penguin Cheats by Mimo777: Club Penguin Times #404! 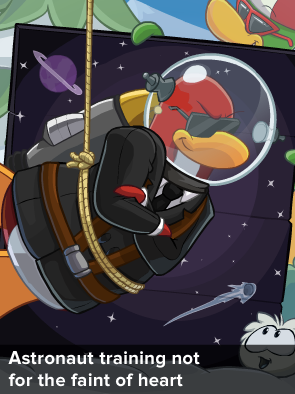 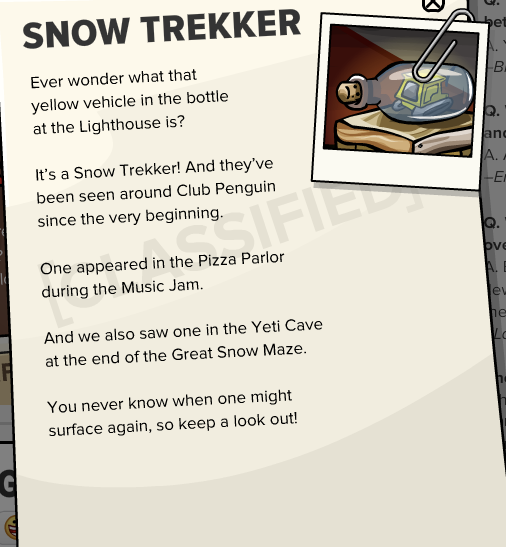 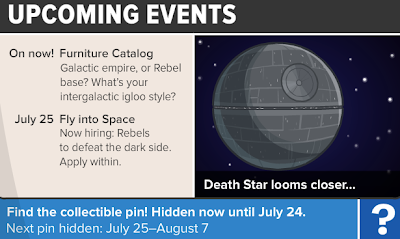 Club Penguin Times #404 is here! 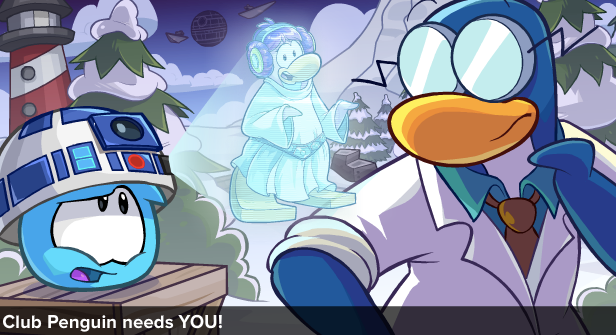 YOU'RE Princess Cadence's only hope!